Judge Furman gets another TM case; in his close adherence to precedent he demonstrates some of the current weak points in TM doctrine, here the Second Circuit’s incoherent treatment of nominative fair use and its handwaving around irreparable harm. GSK bought the rights to Biotene, a line of OTC medicines for treating dry mouth, from Laclede. Laclede later launched Salivea, a competing line. GSK sought an injunction on trademark and breach of contract grounds. The court denied the motion to the extent that it was based on the contract claims and granted a limited injunction on trademark grounds. 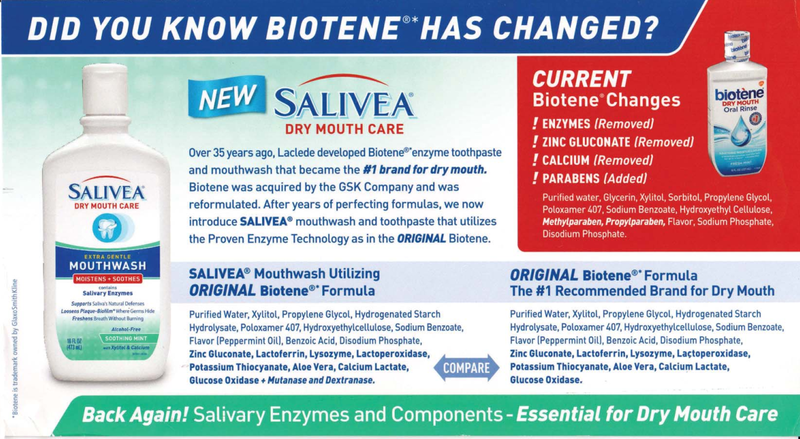 In the second flyer, a header in all capital letters reads: “DID YOU KNOW BIOTENE HAS CHANGED?” It continues: “Over 35 years ago, Laclede developed Biotene enzyme toothpaste and mouthwash that became the #1 brand for dry mouth. Biotene was acquired by the GSK Company and was reformulated. After years of perfecting formulas, we now introduce SALIVEA mouthwash and toothpaste that utilizes the Proven Enzyme Technology as in the ORIGINAL Biotene.” Highlighted in red, the flyer lists “CURRENT Biotene Changes,” including “ENYZMES (Removed),” and “PARABENS (Added),” alongside a picture of a Biotene oral rinse bottle. [One would think that this negative information would dispel likely confusion about source.] A footer states: “Back Again! 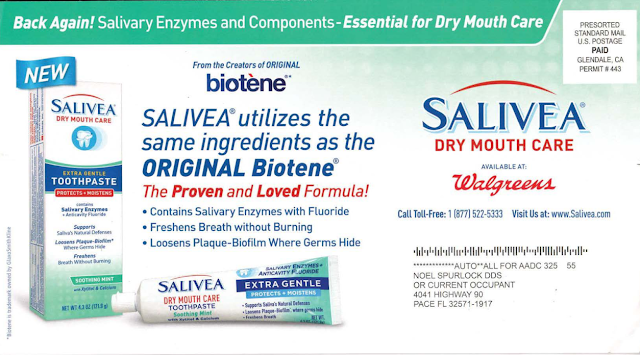 Salivary Enzymes and Components – Essential for Dry Mouth Care.” Above the footer, the flyer compares “SALIVEA Mouthwash Utilizing ORIGINAL Biotene Formula” with the “ORIGINAL Biotene Formula / The #1 Recommended Brand for Dry Mouth.” It has the same disclaimer. On Salivea’s website, it declared: “It’s Back! 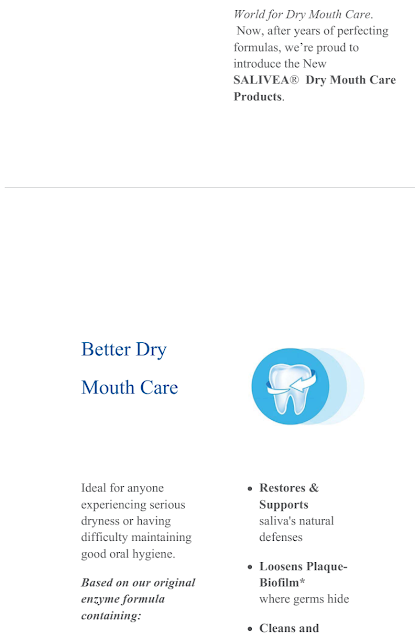 The Original Formula that made Biotene #1 for Dry Mouth.” Below that: “From the Creators of biotene,” with “biotene” once against appearing in stylized script and featuring the water droplet. 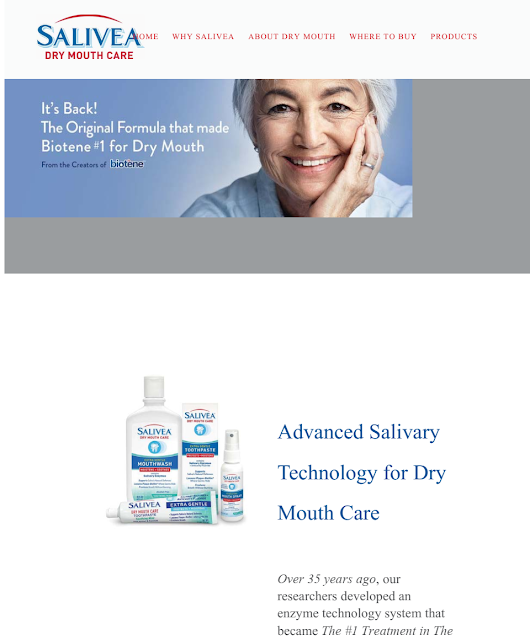 It continues with similar claims: “Over 35 years ago, our researchers developed an enzyme technology system that became The #1 Treatment in The World for Dry Mouth Care. 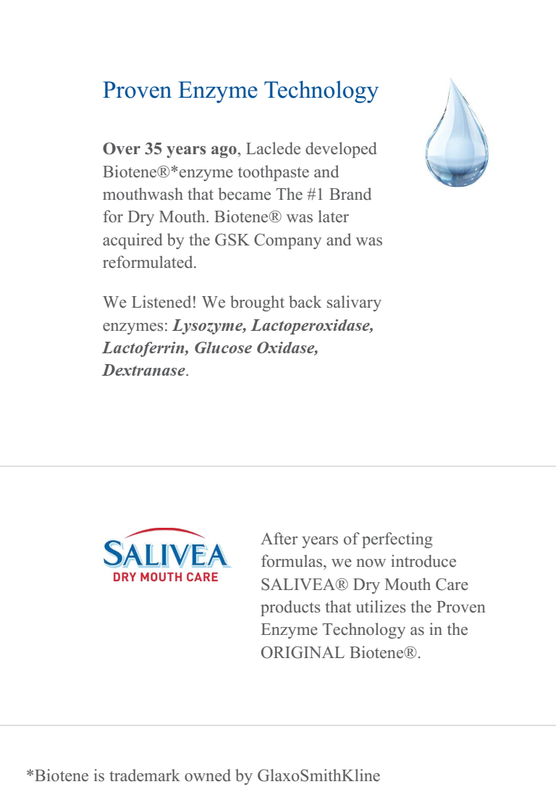 Now, after years of perfecting formulas, we’re proud to introduce the New SALIVEA Dry Mouth Care Products.” Another page reads: “Proven Enzyme Technology / Over 35 years ago, Laclede developed Biotene enzyme toothpaste and mouthwash that became The #1 Brand for Dry Mouth. Biotene was later acquired by the GSK Company and was reformulated. / We Listened! We brought back salivary enzymes ....” The same disclaimer appeared. 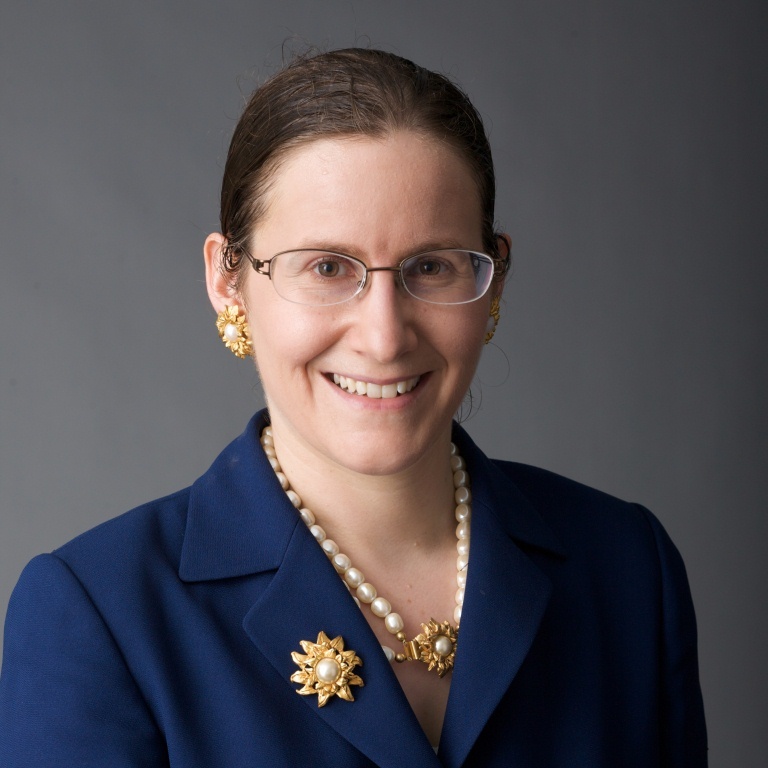 In Mohawk Maintenance Co. v. Kessler, 419 N.E.2d 324 (N.Y. 1981), the New York Court of Appeals identified an “ ‘implied covenant’ to refrain from soliciting former customers following the sale of the ‘good will’ of a business.” This implied covenant isn’t time-limited. It bars targeted solicitation of former customers but not advertising to the general public. “[A]lthough the issue is a close one, the Court concludes that Defendants’ actions are nearer to the permissible public-advertising end of the spectrum than to the impermissible specific-targeting-of-former-customers end of the spectrum.” GSK didn’t identify any specific former customers that were solicited after the express noncompete clause lapsed; instead, the complaint alleged that ads were mailed “to health care professionals, including dentists, throughout the United States.” NY holds that a seller may “advertise to the public” so long as the advertisement is “general in nature ... and not specifically aimed at the seller’s former customers.” Targeting a “class” of customers isn’t enough. Trademark claims: because the Second Circuit said so, nominative fair use is tacked onto the end of the Polaroid factors, even though (1) that makes the test an even more incoherent mix of normative and empirical parts, and (2) the Second Circuit acknowledged that a number of the Polaroid factors don’t fit well with nominative fair use situations. 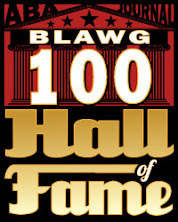 The court here thus runs through the list. Strength and competitive proximity favored GSK; similarity is of course identical because you can’t consider the “comparative purpose” of the use under the similarity factor, and anyway the materials here prominently featured the Biotene mark in equal or larger size/prominence to the Salivea mark, so that favored GSK. 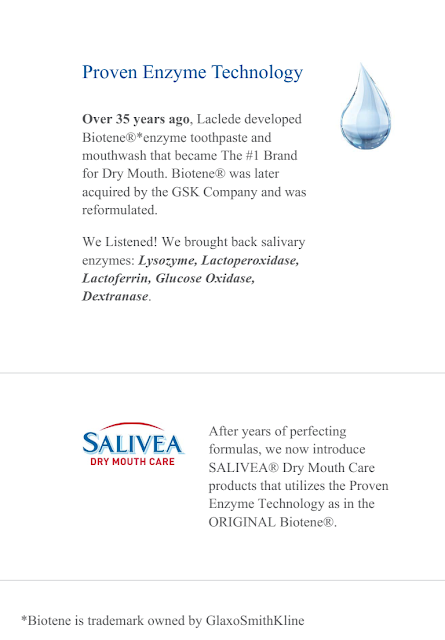 taken together, the heading and the main text could be easily be read to suggest that GlaxoSmithKline had reformulated BIOTENE and was repackaging it as SALIVEA. 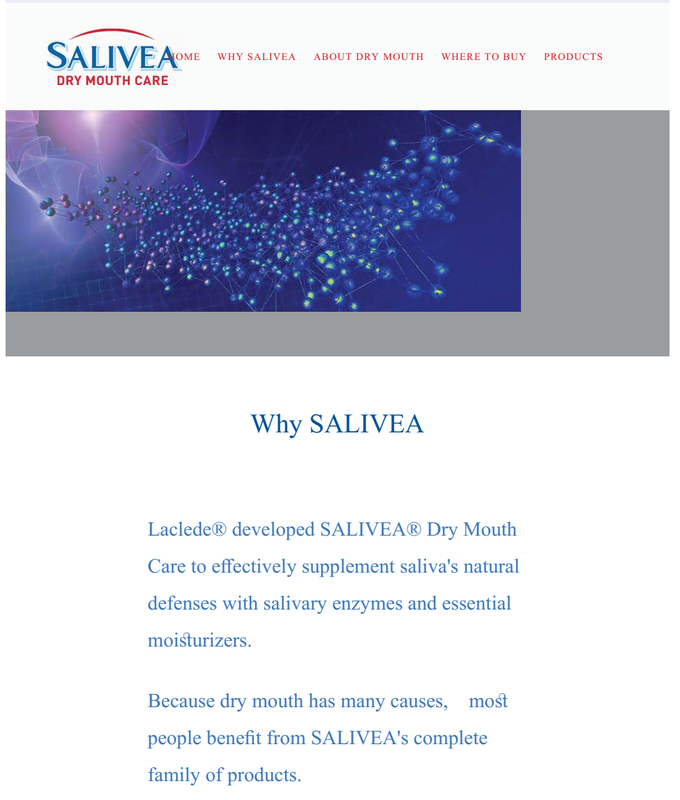 Nowhere on the Mouthwash Mailer is it evident that SALIVEA is a Laclede, and not a GlaxoSmithKline, product. And while the depiction of the SALIVEA bottle is indeed larger than the depiction of the BIOTENE bottle, the overall impression of the advertisement suggests an untruthful association between SALIVEA and BIOTENE, on the one hand, and between Laclede and GlaxoSmithKline, on the other. Quality favored neither side, because it is a garbage factor that should be eliminated from the current test, and consumer sophistication favored Laclede. Next, Laclede used more of the Biotene mark than is necessary to identify SALIVEA. This factor requires courts to evaluate whether the defendant used the mark “too prominently or too often, in terms of size, emphasis, or repetition.” As discussed above, it did. Third, Laclede “suggest[ed] sponsorship or endorsement by the plaintiff holder” and obscured “the true or accurate relationship between plaintiff’s and defendant’s products.” The ads suggested that Salivea was “a replacement for, or a follow up to,” Biotene, most evidently in the headlining text “DID YOU KNOW BIOTENE HAS CHANGED?” [I’m guessing that the result is different for a headline “DID YOU KNOW BIOTENE HAS CHANGED FOR THE WORSE?”] The ambiguous “we now introduce …” language also hurt. It also showed irreparable harm through showing “loss of reputation and goodwill.” Irreparable harm “ ‘exists in a trademark case when the party seeking the injunction shows that it will lose control over the reputation of its trademark pending trial,’ because loss of control over one’s reputation is neither ‘calculable nor precisely compensable.’ ” As framed, this is equivalent to a finding that likely confusion automatically means irreparable harm, since it would always be true by definition. This result is inconsistent with eBay, and it wrongly conflates the idea of lost control with the idea of harm from the lost control materializing, which is (in the absence of further evidence, say of the inferiority of the defendant’s product) not shown merely by showing the existence of the risk. In other words, the logic of “lost control” is that irreparable harm is possible, but possibility is not likelihood, which is the standard in other cases. With that out of the way, it wouldn’t be a hardship to refrain from overreliance on GSK’s marks in advertising, especially since Laclede already discontinued the mailers at issue. And a preliminary injunction limited to enjoining trademark violations would not disserve the public interest.